TL SYSTEMS BARRY - Local PC computer and laptop and tablet and phone repair in Barry Vale of Glamorgan | IT Support - IT Sales - Website Hosting - Business Services | We offer Tech repair in Barry - local computer and laptop and tablet and phone repair | Telephone 01446 747702 to find out how we can help you. 2017 January - TL Systems has its 21st birthday!!! 2016 November - Became Dell Partner. 2016 October - Welcome Adem, our new Staff Member. 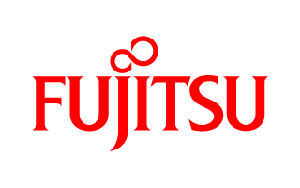 2016 Mid year - Became Fujitsu & HP Business Partner. 2016 January - Celebrating 20 years in business. 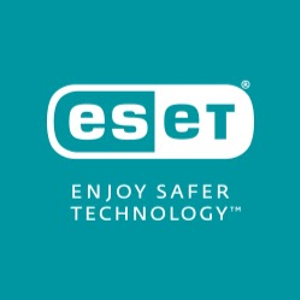 2015 - Became Eset Reseller. 2014 November - Shop refurbishment. 2012 - Business IT leasing. Stocking a wide variety of products from Laptops, Computers, Tablets and peripherals to mobile phone cables and SD storage cards in store. We cater for Home and Business user, The Gamer, The Programmer, The Musician and everyone else. If we dont have it in store, we can order it and get it delivered to you direct, usually next day. We help business's lower the cost of IT by providing Managed Support at either a fixed monthly payment or charged per visit to Maintain and Support your company. Alongside Business Support we also provide Home / Residential support and delivery. Whether you have Computer, Laptop, telephone, broadband, wifi issues, printer issues or something else such as Virus or Spyware invaders - we can solve your issues for you. Along side our many services, we now offer flexible IT finance solutions (**Business users only**). Our aim is to provide a high level of bespoke service, tailored for you , your home and your business needs. With a wide range of Service / Repairs and IT services, if you have a problem with your PC computer, Server, Laptop, Tablet, Backup, Mobile Device, telephone, broadband or Wifi we can help you with it. We offer Remote, E-mail, < strong>Telephone, Workshop and on-site. Upgrading your existing Computer will increase your Pc or Laptops Performance and capability without the cost of 100% replacement. This can be achived at the fraction of the cost from Memory, Hard drive, video cards, motherboards to processors (CPU). Contact us for more information! Through our Online Shop we can deliver both hardware, software products and services an all brands from Acer to Zyxel. 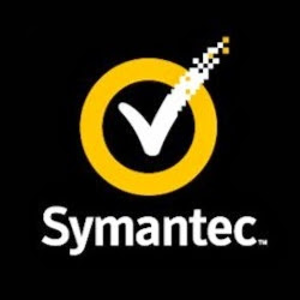 Looking to buy new software such as Microsoft Office, Adobe Products or to purchase / renew your Antivirus or Internet Security Security software either for home or the office - contact us for volume pricing. With a wide range of IT Service / Tech Repairs and IT services available, whether you have a problem with your PC computer, Server, Laptop, Tablet, Backup, Mobile Phone, telephone, broadband or Wifi we can help with it. We offer Remote IT Support, E-mail, Telephone, Workshop and On-site to keep your technology working. Through our Online Shop we can deliver both Comput hardware, Computer software products and IT Services an all brands from Acer to Zyxel - Computer, Server, Laptop, Tablet and Parts. 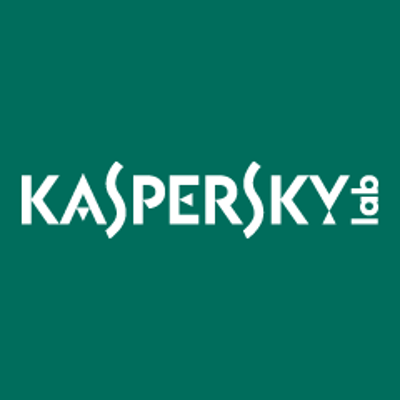 Looking to buy new software such as Microsoft Office, Adobe Products or to purchase / renew your Antivirus or Internet Security Security software either for home or the office - contact us for pricing. We help business's lower the cost of IT by providing Managed Support at either a fixed monthly payment or charged per visit to Maintain and IT Support for your company. Alongside Business Support we also provide Home / Residential support, Install and delivery. Whether you have Computer, Laptop, telephone, broadband, wifi issues, printer issues or some Tech or IT issue, such as Virus or Spyware invaders - we can solve your issues for you. Along side our many Tech & IT Services, we now offer flexible IT finance solutions (**Business users only**). Click on any image above to get more information about that provider or Contact us.